Brief Profile: Dr. Rakesh Kumar Vij have 39 years of E&P Industry experience mainly in Reservoir Engineering, Sub-surface Earth Sciences, Research and Asset Management. His last posting in ONGC was Executive Director and Asset Manager of Jorhat Asset, Asam.He worked in various geographical locations in India and was responsible for Oil and Gas production management from Onshore, Offshore and implementation of EOR processes. He was mainly responsible for designing, first miscible EOR in Gandhar field of ONGC and immiscible gas injection EOR in Borholla field in Assam. Both the projects paying rich dividend to the company. He visited various countries across globe and have international exposure of MNC`s, International service providers and management institutes. He was first sub asset manager in ONGC and awarded for managing best oil mines from Honorable President of India. He has keen interest in academics, was faculty in ONGC academy, IIT ISM Dhanbad, MIIT Pune, MS University, Baroda and Dibrugarh University. He has published around 40 technical papers and attended/organized around 15 international conferences and was session chair person for many workshops. Key note speakers in various conferences in Malaysia, UAE, Bangkok, USA etc. 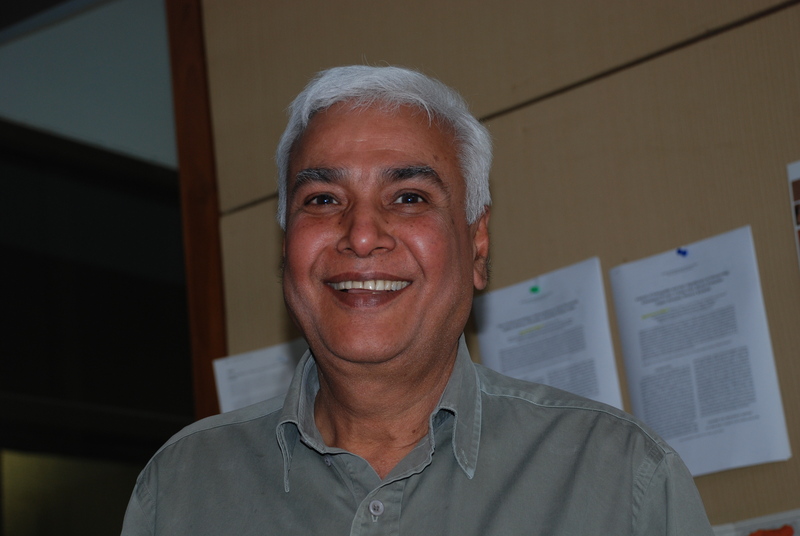 He is founder SPE member in India since 1984 and responsible for SPE activities in India. 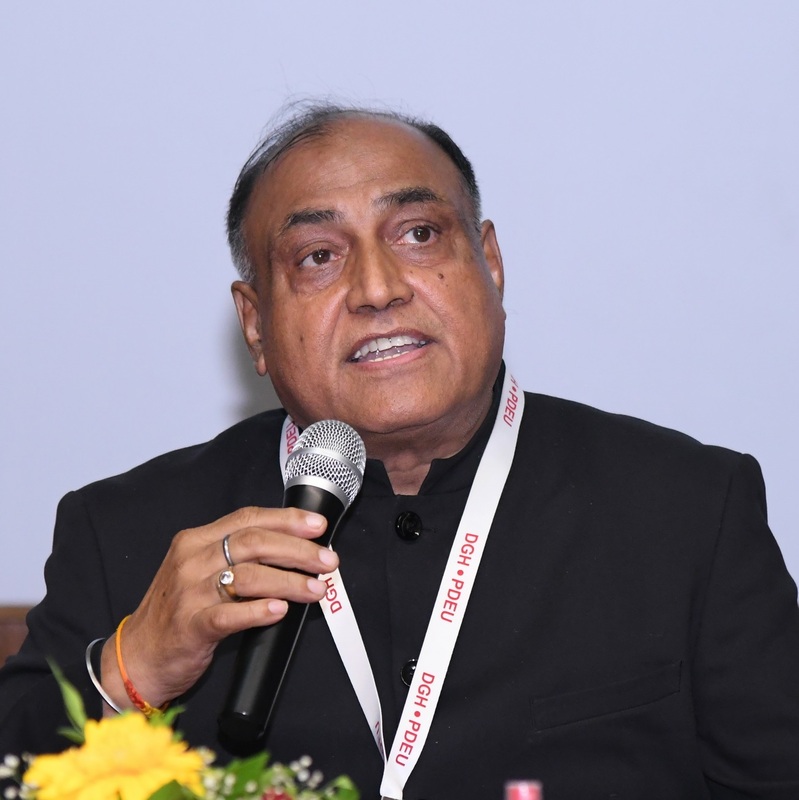 Brief Profile: Prof Anirbid Sircar is the Professor School of Petroleum Technology and Director General, GERMI. 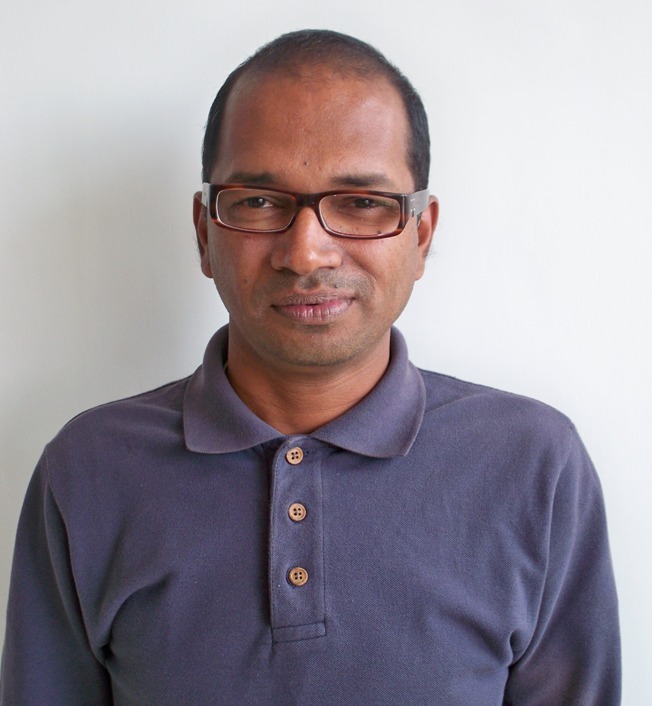 He is actively involved in teaching and research and has successfully guided multiple M. Tech and PhD students. He also has immense experience in the applied Petroleum related activities.Received Indira Gandhi Siromani award (2011) and Bharat Vikash Award (2017). Areas of Interest: Micropaleontology, Oceanography, and Paleoclimatology are the first love in the Research domain. Stable Isotope Geochemistry, Radiocarbon Dating are the techniques used to understand the Paleoclimatic and Paleooceanographic conditions. Later, developed research interest in the Petroleum Geology domain, and in the Geomechanics domin as well. 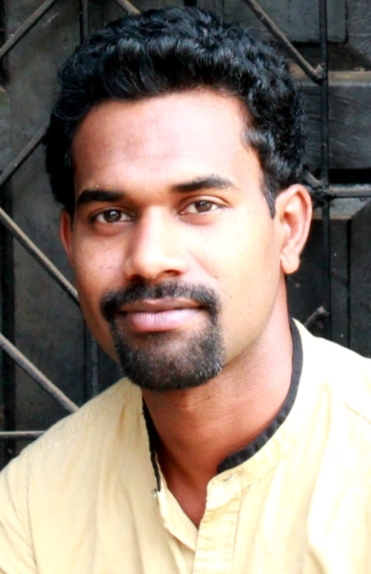 Brief Profile: Graduated from St. Xavier's College, Ranchi; and Post Graduation and Ph. D. from IIT, Kharagpur. Post Doctoral Research were carried out in IIT, Kharagpur and Physical Reserch Laboratory, Ahmedabad. work places include Physical Research Laboratory, Ahmedabad; National Centre for Antarctic and Ocean Research, Goa; Indian Institute of Technology (IIT/ISM), Dhanbad; School of Petroleum Technology, Pandit Deendayal Petroleum University, Gandhinagar.Citations over 425. Best Professor in Petroleum Engineering in 2013 - Awarded by Dewaang Mehta foundation, Mumbai. Subject Expert of e-PG Pathshala (UGC/MHRD, Govt. of India). 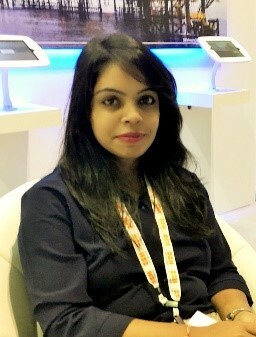 Member, GATE Petroleum Engineering Syllebus Committee.Member, Selection Committee, UPSC, New Delh. 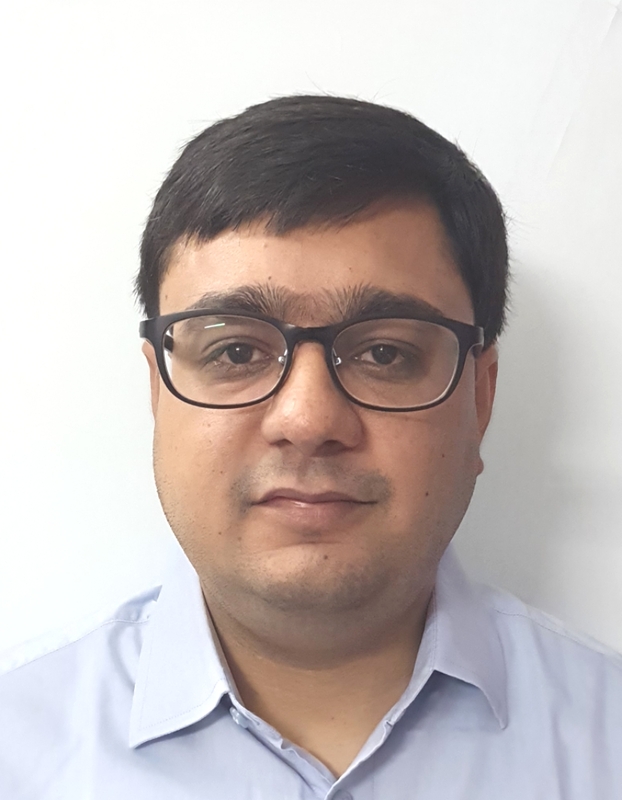 Brief Profile: Professional Appointments: Associate Professor, PDPU: 2008 - Present Lecturer (Sr. scale), Jadavpur University: 2006 - 2008 Lecturer: Jadavpur University: 2002 - 2006 Assistant Executive Engineer (Reservoir), ONGC:1999 - 2002 Dr. Bhui has both industrial as well as academic experience. He worked in ONGC as Reservoir Engineer and was involved in resesrvoir operation and management activities for field development and optimum oil production. Presently involved in research activities related to reservoir characterization, crude characterization for enhanced oil recovery, rheological characterization of crude oil, interaction of rock matrix and fluids (oil-water) of crude oil reservoir.His expertise is also in geological mapping and geochemical data (phase, bulk chemical and stable isotope) handling for magmatic rocks and associated economic mineral deposits particularly chromium,vanadium, nickel and platunum group of elements. Areas of Interest: Hydraulic Fracturing, drilling, horizontal/multilateral well completions/stimulation and coiled tubing technology. Brief Profile: Professor Subhash Shah, Ph.D, P.E., is a Shell Total Chair Professor in Pandit Deendayal Petroleum University. He is an Emeritus Professor in the Mewbourne School of Petroleum an Geological Engineering at the University of Oklahoma. Dr. Shah holds B.S. degree from M.S university of Baroda, India (1968), and MS (1971) and Ph.D (1974) degrees from university of New Mexico, USA all in chemical Engineering. He has a distinguished career in the oil and gas industry that spans over 40 years. 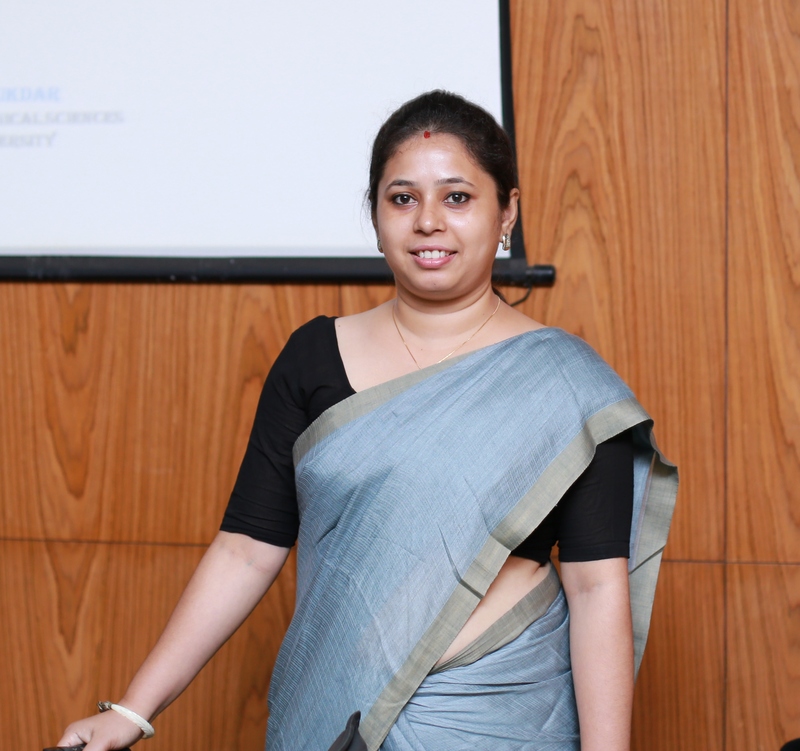 Brief Profile: Dr. Achinta Bera is currently working as an Assistant Professor of Petroleum Engineering at School of Petroleum Technology, Pandit Deendayal Petroleum University, Gandhinagar, India. He received his Ph.D. in Petroleum Engineering from Indian Institute of Technology (Indian School of Mines), Dhanbad in 2014. After that, he worked as Postdoctoral Fellow at the University of Alberta, Canada in EOGRRC Group from 2014-2015. Thereafter, he moved to the Petroleum Institute, Abu Dhabi (Currently known as Khalifa University) to work as Postdoctoral Research Associate and spent 3 years working on a project related to carbonate reservoir characterization and modeling funded by ADNOC. He has published several articles in refereed international journals in the area of petroleum engineering. He serves as an active reviewer for several reputable international journals like Journal of Petroleum Science and Engineering, Energy & Fuels, SPE Journal, Applied Energy, Fuel, Chemical Engineering Science etc. He is an active professional SPE member since 2014. Areas of Interest: Petroleum Refinery Engineering, Petrochemicals, Fluid Mechanics, Heat and Mass Transfer, Transport Phenomena, Petroleum Process Unit Operations, Health, Safety and Environment and Natural Gas processing. Areas of Interest: The oilfield water generally contains toxic substances viz. lead, mercury, cadmium etc. along with cations of calcium, magnesium, sodium, potassium and others. Previously, an attempt was made and looked at the feasibility to use Bhuj sandstones and bioturbated sandstones, which are available in plenty in the Katchh region. To address the quantitative aspect, the columns were packed with 10 grams of the 250 to 63 micron fraction and 100ml of the oilfield produced wastewater sample was filtered through it. A graph between 1/Ce versus 1/qe for Langmuir adsorption isotherm for sodium, potassium and calcium were drawn for batch adsorption experiment, which were conducted on various materials (Bhuj sandstone and bioturbated sandstone). From the result, it is concluded that the uptake of major cations by Bhuj sandstone and bioturbated sandstone was found to be negligible. Although, ferric iron is good for absorbing metal ions such as zinc, copper, cobalt, manganese, cadmium or lead. Experiments are on the way to determine the dissolved metals present in the oilfield produced wastewater. So, I am looking students who are interested to treat the oilfields produced wastewater to remove the excess cations using by available material. Brief Profile: After my graduation in Applied Geology, I continued my carrier in academics as a Research Fellow and then a Post Doctoral Fellow at Jawaharlal Nehru University (JNU), New Delhi; Uppsala University, Sweden and University of California, Santa Cruz in United States. Prior to PDPU, I was teaching at BBIT&RC affiliated with Uttar Pradesh Technological University and Delhi Technological University. Areas of Interest: Petrology and Geochemistry. Brief Profile: Joined PDPU as INSPIRE Faculty, Ph.D (Metamorphic petrology and Geochemistry) from Javavpur University, M.Sc., B.Sc. (Geological Sciences) from Jadavpur University. 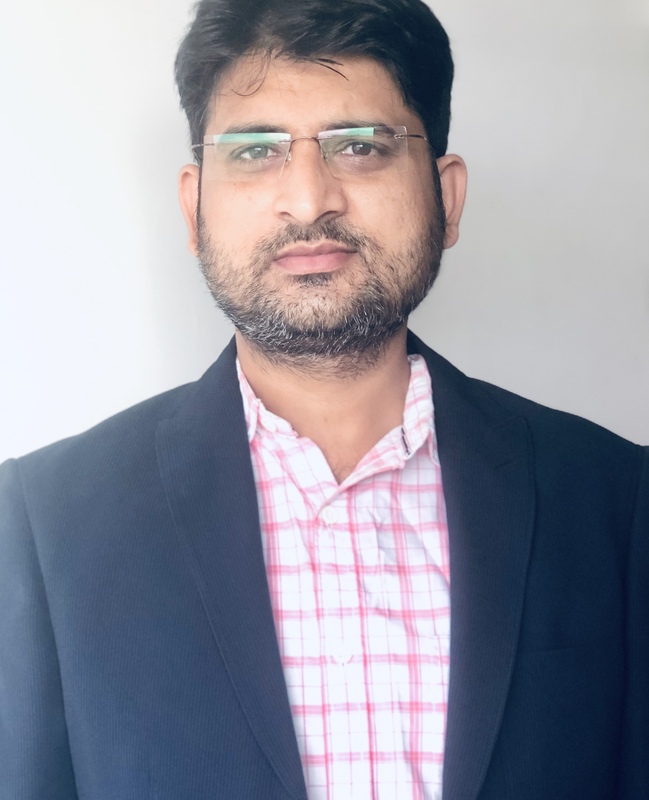 Brief Profile: Dr. Rahul Saha is an Assistant Professor in the School of Petroleum Technology, Pandit Deendayal Petroleum University, Gandhinagar, Gujarat, India. He received his Ph.D. degree in Chemical Engineering from Indian Institute of Technology Guwahati, India (2019). His research was focused on various chemical enhanced oil recovery (EOR) schemes. He did his masters in Chemical Engineering (Specialization - Petroleum Science & Technology) from Indian Institute of Technology Guwahati working in the area of biodiesel production from non-edible oil using ultrasonication method. His bachelor is in Chemical Engineering from Pune University, India. So far, he has published research articles in internationally reputed journals and has reviewed numerous technical articles. Areas of Interest: Nanomaterials, Renewable Energy, Water-Gas-Shift (WGS) catalysts, Polymer Electrolyte Membrane Fuel Cell (PEMFC), Solid Oxide Fuel Cell (SOFC), Ionic Conductivity. Brief Profile: Dr. Ranjan K. Pati has been working as Senior Scientist at Solar Research & Development Center, PDPU since July 2015 with the aim to establish and develop the solid oxide fuel cell (SOFC) research facility at PDPU. 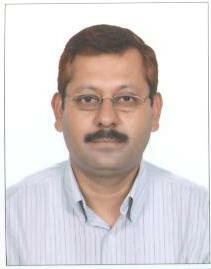 Before joining at PDPU, he served as an Assistant Professor at SVNIT, Surat since 2011. 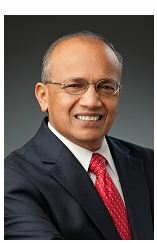 Prior to that he spent almost 11 years at the United States of America both in Academic Institutions and Industries, which include New York State College of Ceramics at Alfred University, University of Maryland, College Park, Latitude 18, Inc. Dr. Pati's Research interests include Nanomaterials and their application in Fuel Cell Technology. Areas of Interest: In 21st century, the major challenges facing scientific community is to search an alternatives of energy resources. The main objective of my research is to design and developed novel catalysis for energy applications. My areas of research interest includes: Functional Nano-materials, Electro/photo-chemical Technology, Energy Storage & Conversion and Bio-physical Chemistry. Brief Profile: Dr. Rohit Srivastava received Master of Philosphy (M.Phil.) from Dr. Bhim Rao Ambedkar University Agra, India in 2010 and after that he worked as Project Fellow on UGC major research project at Motilal Nehru National Institute of Technology (MNNIT) Allahabad India. He earned his Ph.D. degree from Birla Institute of Technology (BIT) Mesra Ranchi, India in 2015. He spent more than 1 year as Dr. DS Kothari Post-doctoral fellow at Indian Institute of Science (IISc.) Bangalore India. During working at IISc., he got an offer for another Post-doctoral position at Harvard University USA, where he spent 2 years working on a research project sponsored by Repsol SA (An global energy company based in Madrid Spain). 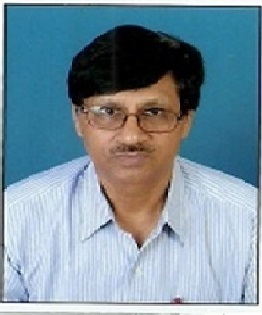 He is acting as reviewer of more than 5 international journals. 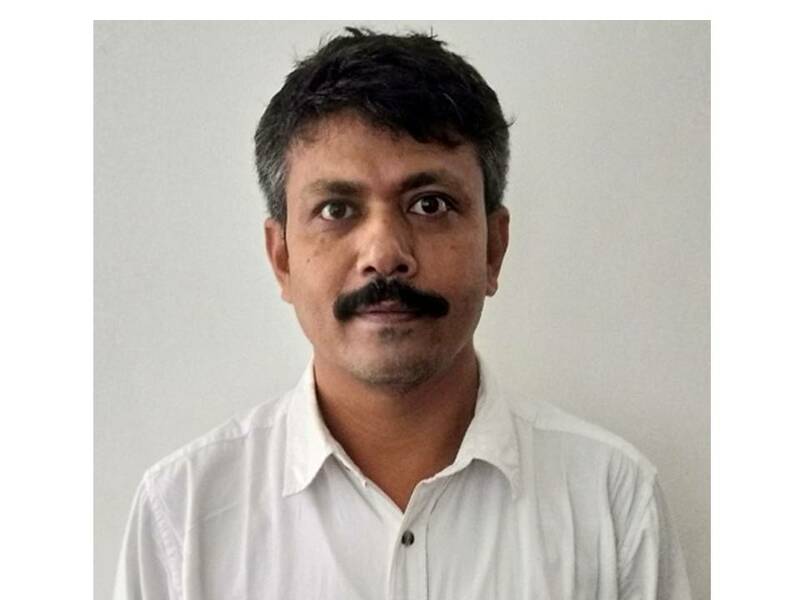 He returned to the country and joined as Assistant Professor at School of Petroleum Technology, Pandit Deendayal Petroleum University Gandhinagar, since August 2018. 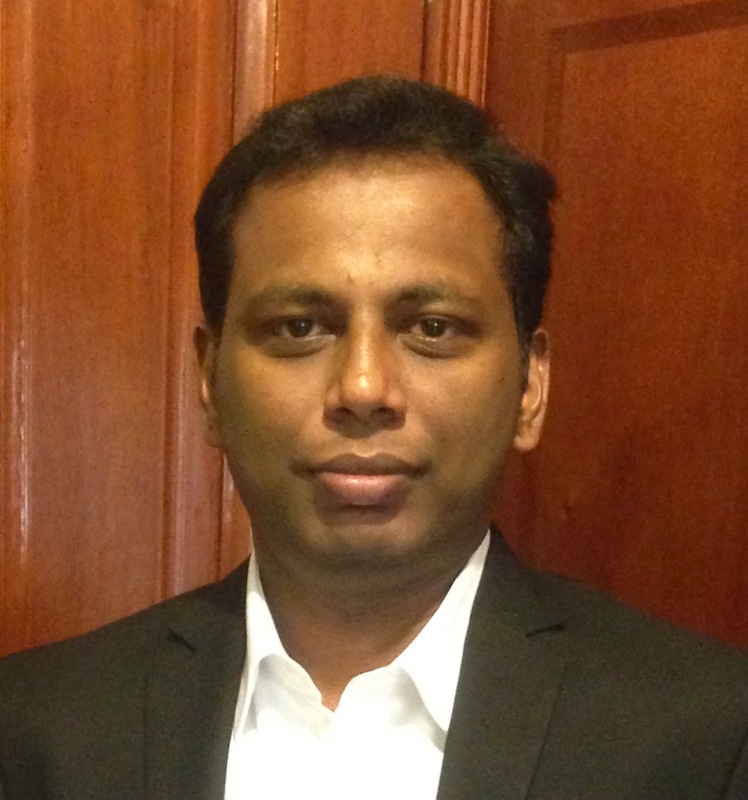 Brief Profile: Dr. Sivakumar P holds the position of Assistant Professor at the School of Petroleum Technology, Pandit Deendayal Petroleum University Gandhinagar, India since 2016. 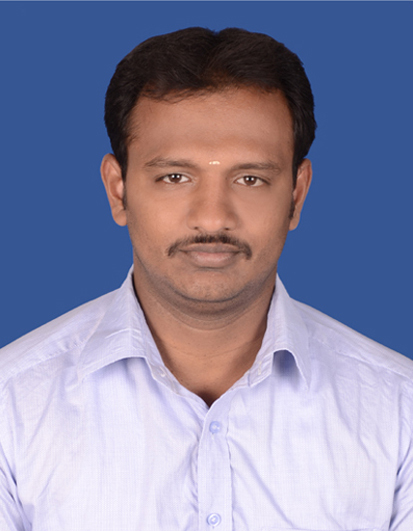 He received his Ph.D. degree in Faculty of Technology from Anna University, Chennai in 2013. His current research focuses on several interdisciplinary areas in Biofuels, Nano Technology, Petrochemicals, Petroleum Engineering, Fuel Cells, Concrete etc. Expertise in laboratory techniques for molecular and structural characterization include SEM, TEM, FEM, GC, HPLC, XPS, DSC, TGA, FTIR, AFM, NMR, Confocal microscopy, wear testing fatigue testing, fracture mechanics analysis, non-destructive testing, and nano-indentation. He has published more than 50 research articles in peer-reviewed international Journals. Currently, he is supervising seven Ph.D. scholars and 15 PG and UG students. He is an active member of 6 National and International professional societies and serves on a number of committees of National Academies and Industries. He has also established petrochemical engineering laboratories in different institutions. His teaching expertise includes PG and UG courses in Chemical, Petroleum and Petrochemical Engineering. 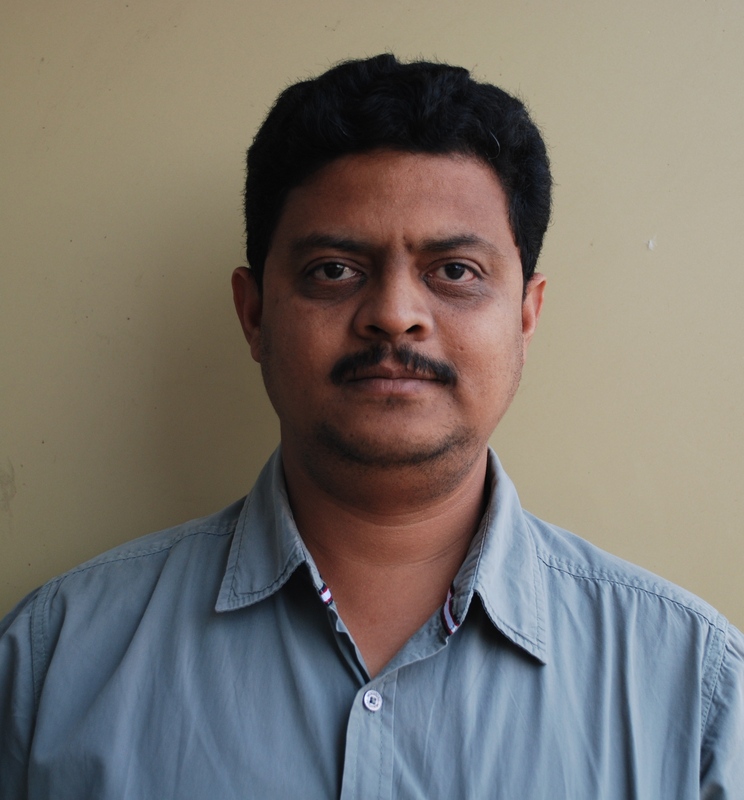 Brief Profile: Dr. Sivasankar is an Assistant Professor of Petroleum Engineering at PDPU. He did his both M.Tech and Ph.D in Petroleum Engineering (Upstream) from Indian Institute of Technology Madras, Chennai. His Ph.D research topic was on "Enhanced Oil Recovery by Microbial Flooding with Temperature, pH and Salinity Effects: Mathematical Modelling and Numerical Simulation". 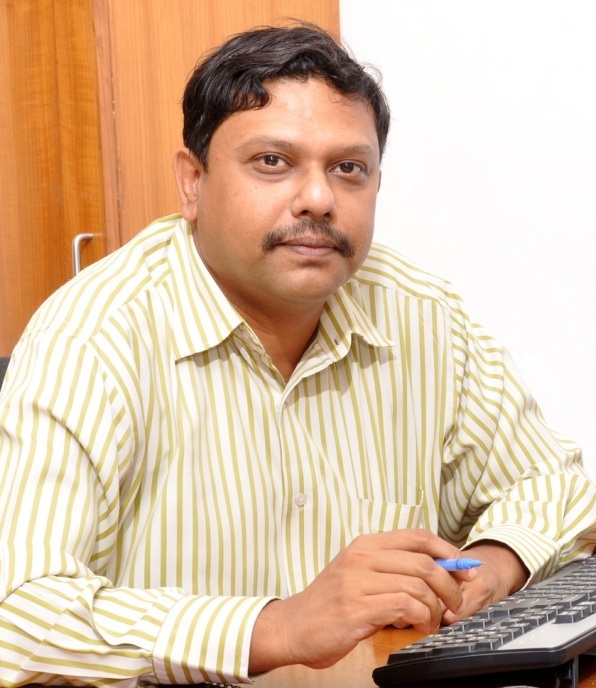 His research expertise lies in Enhanced Oil Recovery (EOR) techniques and Numerical Reservoir Simulation. His current research work focuses on experimental and numerical investigation of: EOR techniques, hydrocarbon production from unconventional reservoirs, Carbon dioxide (CO2) Sequestration and Bio-remediation of on-shore oil spills. 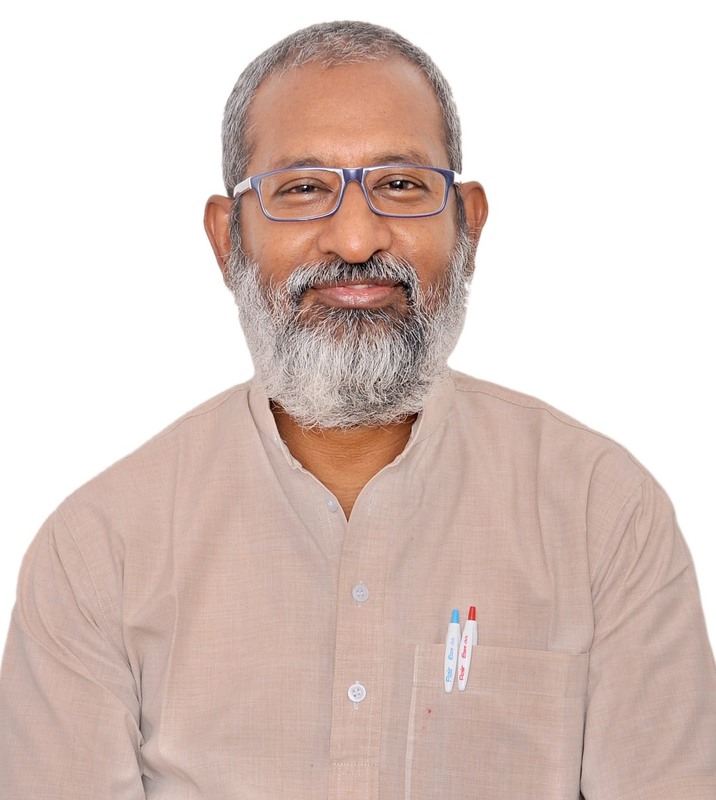 At PDPU, he teaches Reservoir Engineering, Reservoir Modelling & Simulation, Geomechanics and Strength of Materials. He also guide students on EOR projects. Brief Profile: Dr. Vivek is an Assistant Professor at SPT in PDPU. 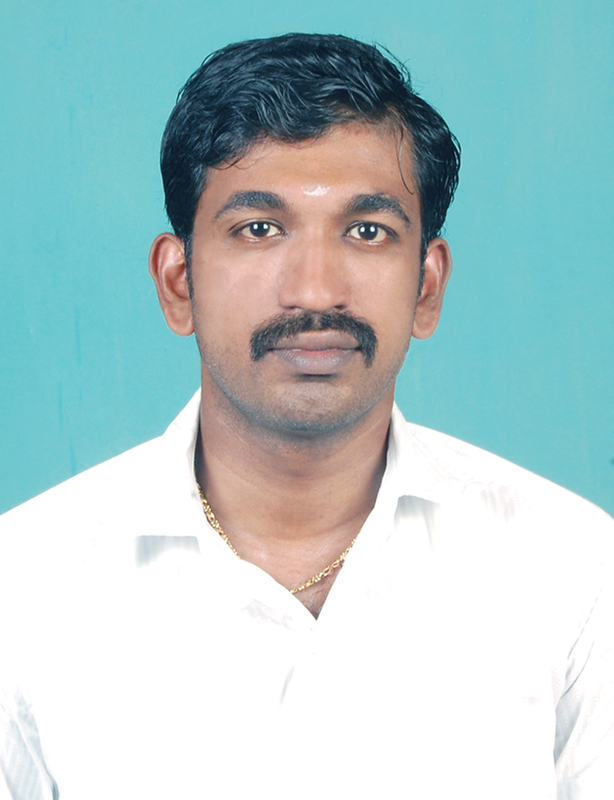 He received his M.Tech and Ph.D in upstream Petroleum Engineering from IIT Madras. His Ph.D thesis is on "Numerical Investigations on Accelerating Trapping Mechanisms of CO2 Sequestration in Deep Subsurface Formations". In brief, his Ph.D thesis focuses on developing a numerical simulation model conceptualizing multiphase fluid flow in porous media. 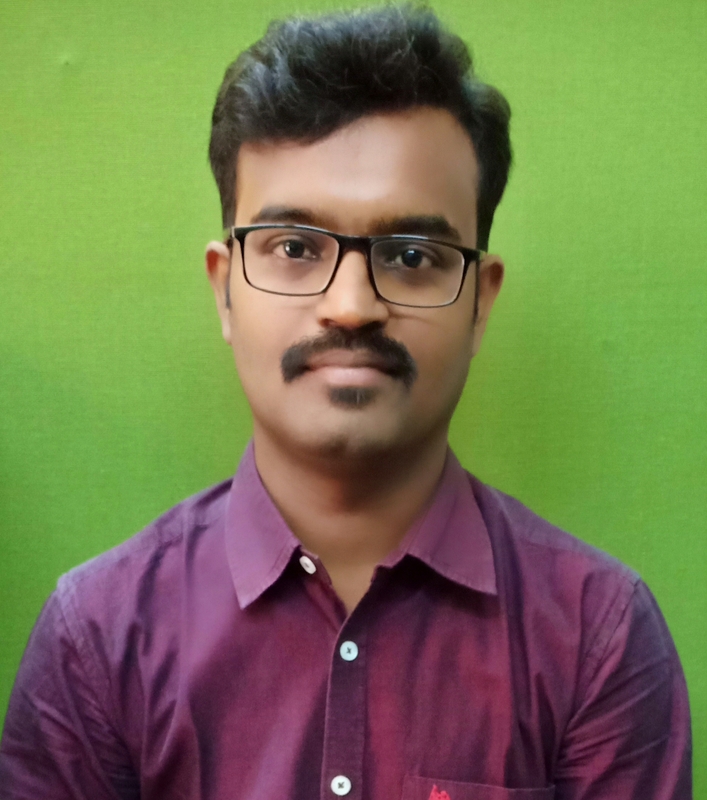 His Master's research is on "Seismic Multi-Attribute Analysis of Porosity Prediction on Gas Field in Hammerfest Basin, Norway and Krishna Godavari Gas Hydrate Zones, India". He has also secured a research internship at University of Tromso, Norway. His present research interest is in investigating the coupled consequences of various forces in governing the dynamics of multiphase fluid flow and trapping mechanisms in porous media. The outcome of his research interest intends to investigate the critical problems in porous media pertaining to sustainable energy production from fossil fuels, such as; sweeping the trapped fraction of non-wetting oil/gas in case of conventional reservoirs, overcoming the wettability effects in case of mixed wet or oil wet reservoirs and investigating the feasibility of carbon capture and storage in enhancing the recovery of declining oil/gas fields in the country. He is an active member of SPE and IEAGHG. Areas of Interest: Reservoir characterization with the application of tracers for understanding the reservoir fluid dynamics to evaluate the techno economics of EOR application in our industry. Brief Profile: I joined ONGC on 30th May 1985 at IRS, Ahmedabad and started working on the research project in the domain of Reservoir characterisation by tracer applications and rendered esteem contributions for reservoir characterisation and residual oil saturation estimation of flooded area of reservoirs. i was associated in this domain of R&D works for about 17 years. I acquired my M.Tech Degree in Petroleum Engineering from ISM, Dhanbad in 2001. the research topic was based on Tracer application in oil field industry. Areas of Interest: Petroleum Production Engineering,Advance Drilling,Production Optimization and Offshore Operations. Brief Profile: Having graduated in Petroleum Engineering,from Indian School of Mines, Dhanbad with 1st class Hounours in Yr-1969; served the National oil co ONGC for more than 38 yrs in various capacity both in Ops and R&D functions. Since superannuation in Yr-2008 associated with PDPU as Adjunct Faculty and teaching both at both UG and PG level. Areas of Interest: Design of Machine Elements like Electromagnetic repulsion engine, Sand processing machines and fishing tools, Drilling Engineering, Conventional Lost Circulation Materials, Well logging and Formation Evaluation. 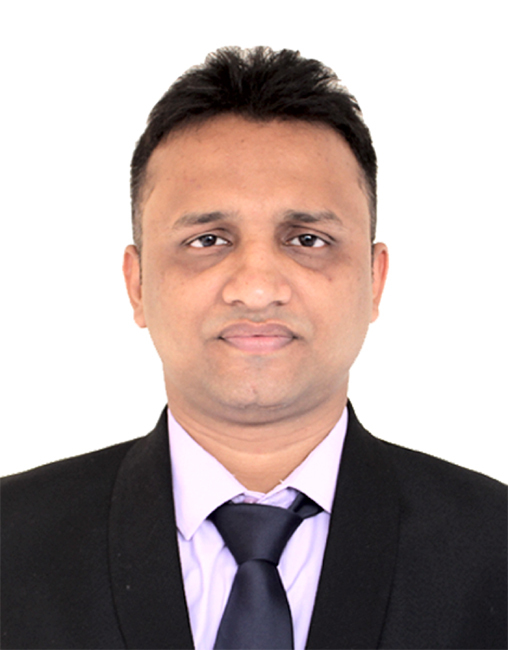 Brief Profile: Mr Hari Ganesh joined PDPU as lecturer from May 2017. 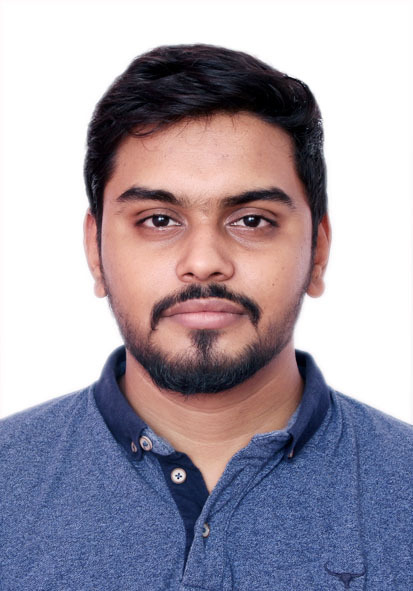 He has completed his M tech in Petroleum Exploration from University of Petroleum and energy studies, Dehradun in 2017 & B tech in mechanical engineering from Hindustan University Chennai. 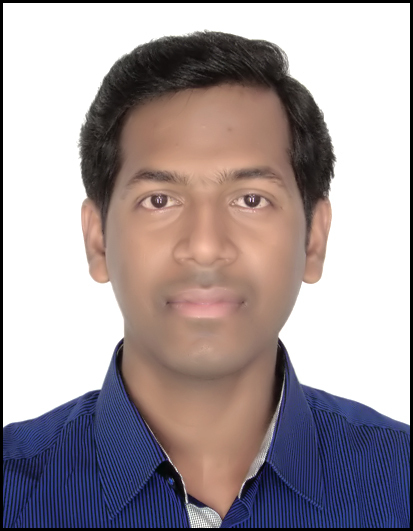 He completed his training and internship at Indian Rare Earth Ltd, Kollam and Raeon Energy Services LLP, Mumbai. Brief Profile: Mr. Manan Shah joined Pandit Deendayal Petroleum University in June, 2015 as a Lecturer in the School of Petroleum Technology. 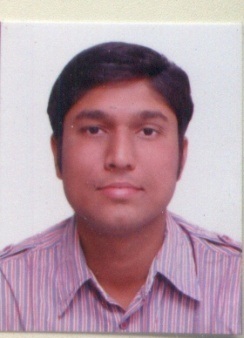 He is currently working in Centre of Excellence for Geothermal Energy, Gandhinagar as a Reserach Scientist. He has done his Bachelor in chemical Engineering from L.D college of Engineering and did his M.tech in Petroleum Engineering from Pandit Deendayal Petroleum University. Brief Profile: He holds B.E. (Mechanical Engineering) from L.D. College of Engineering, Gujarat University, India and M.Tech. (Petroleum Engineering) from Pandit Deendayal Petroleum University (PDPU), Gandhinagar, Gujarat, India. Hehas one year industrial and seven years of academic experience. Presently, he is pursuing Ph.D. in the area of refracturing technology and also serving as lecturer in Petroleum department. He is also active member of Drilling, Cementing and Stimulation Research Center. His research interest includes stimulation, cementing technology and enhance oil recovery. Brief Profile: Ms. Namrata Bist is a petroleum engineer and has completed her B.Tech in Applied Petroleum Engineering from University of Petroleum and Energy Studies, Dehradun & M.Tech from Pandit Deendayal Petroleum University. She is currently pursuing her PhD from PDPU. She has a rich assortment of work experience from reputed firms like Weatherford International and Infosys Ltd.
Areas of Interest: Shale Gas Exploration and Exploitation, Hydraulic Fracturing Modeling, Production Optimization, Carbon Capture and Sequestration, Biofuel and Bioenergy, Waste to Fuel. 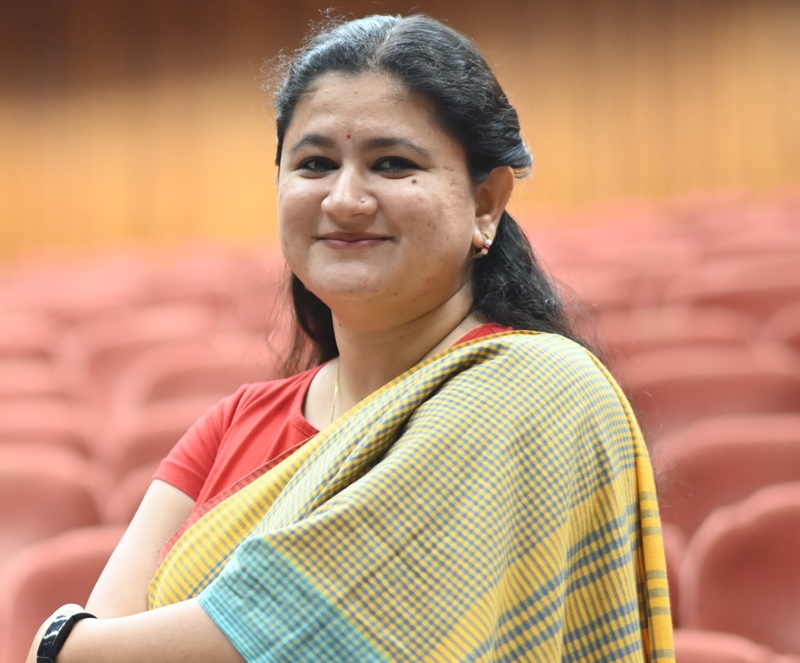 Brief Profile: Ms. Sharma is a Petroleum Engineering graduate from Indian School of Mines Dhanbad and possess 4+ years of academic, administrative and research experience. Her areas of expertise are Shale Gas Exploration and Exploitation and Alternative Energy Resources.